Ok, so I’m probably one of the few readers out there that actually has not yet read Bird Box. I’ve certainly wanted to after seeing tons and tons of readers that loved it and now going on to make it to the screen with a major actress like Sandra Bullock. So when seeing that Inspection by Josh Malerman was coming out I wanted to beat the masses and read the next hit first…well….not so much. 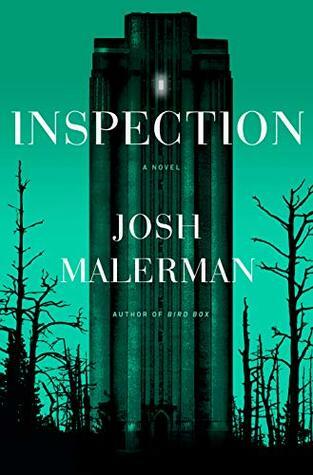 Inspection really feels more dystopian than horror which to me shouldn’t be a bad thing as I love a good dystopian read too but only when the creativity of the world is blended well with plenty of action and intrigue. Inspection had the creativity but seemed to stall out there with an incredibly slow pace which leads to me losing interest and not becoming invested. The idea behind Inspection of having boys named with all the letters of the alphabet and raised by D.A.D then finding out about girls in a separate location and their M.O.M. had potential. The whole thing gave me a bit of a Maze Runner vibe so I had high hopes but instead finished with more of a bah humbug feeling than excitement. 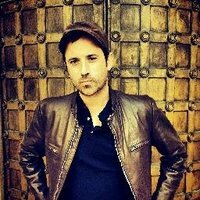 I won’t let this deter me from trying Josh Malerman again but Inspection was only so-so to me. Nice, honest review Carrie. This definitely does not sound like one for me. Too bad it did not live up to your expectations based on his last book. It is in my TBR pile somewhere as well.